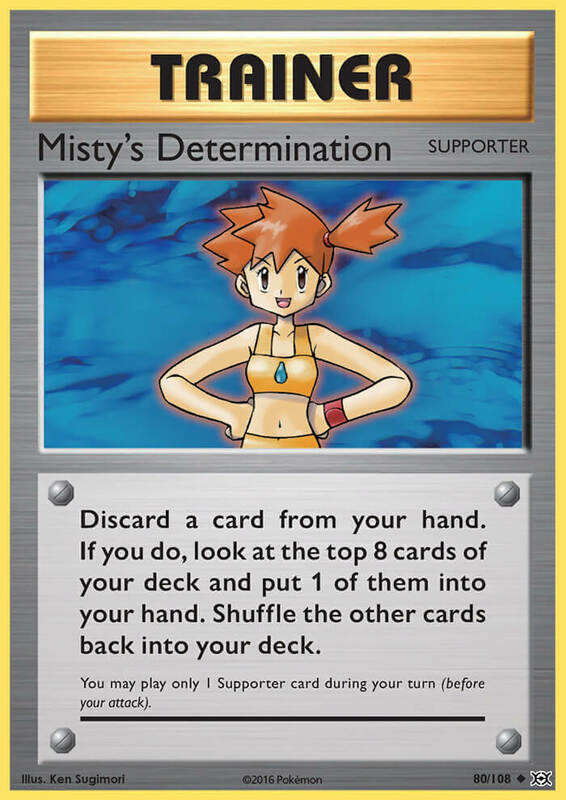 Your opponent can’t play any Supporter cards from their hand during their next turn. 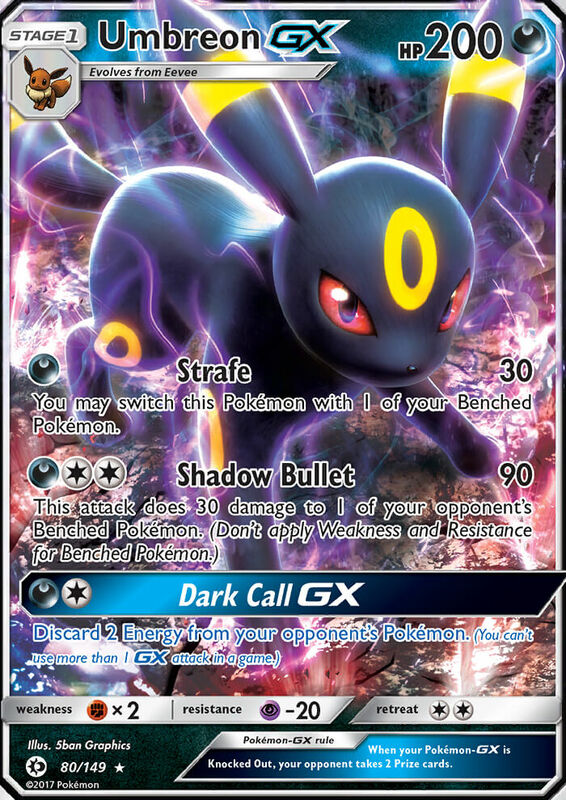 It’s a fiend for gemstones, so it stalks Carbink. 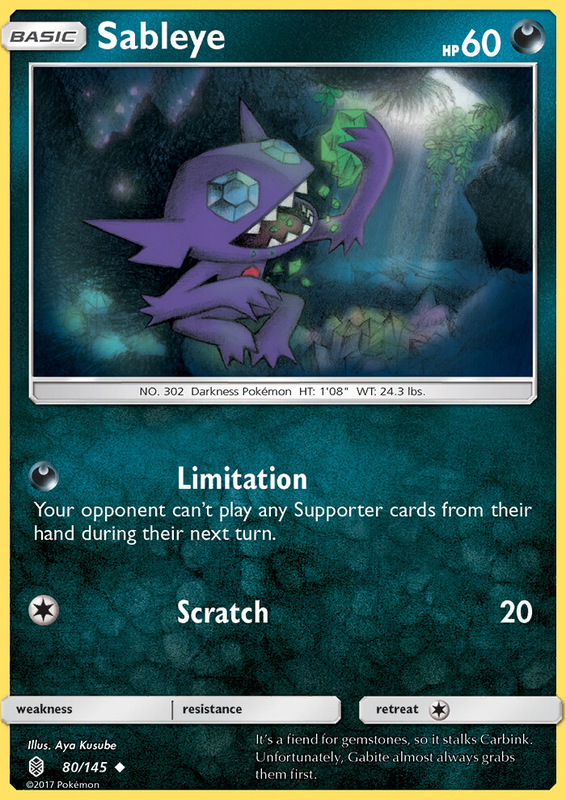 Unfortunately, Gabite almost always grabs them first. 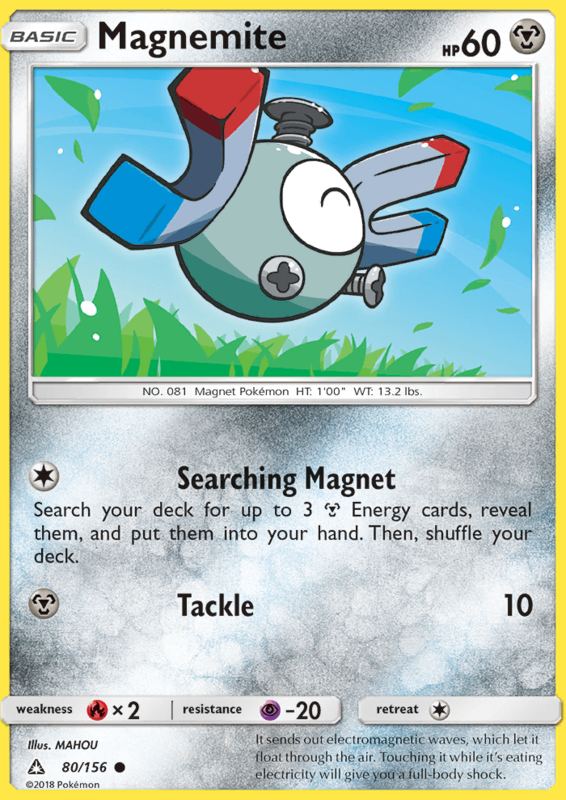 Once during your turn (before your attack), if this Pokémon is on your Bench, you may discard all cards attached to this Pokémon and attach it to 1 of your Pokémon as a Pokémon Tool card. 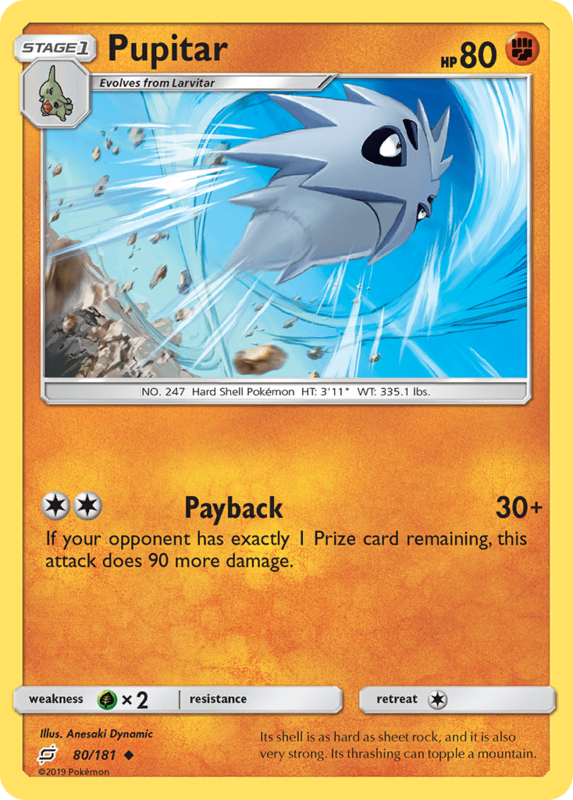 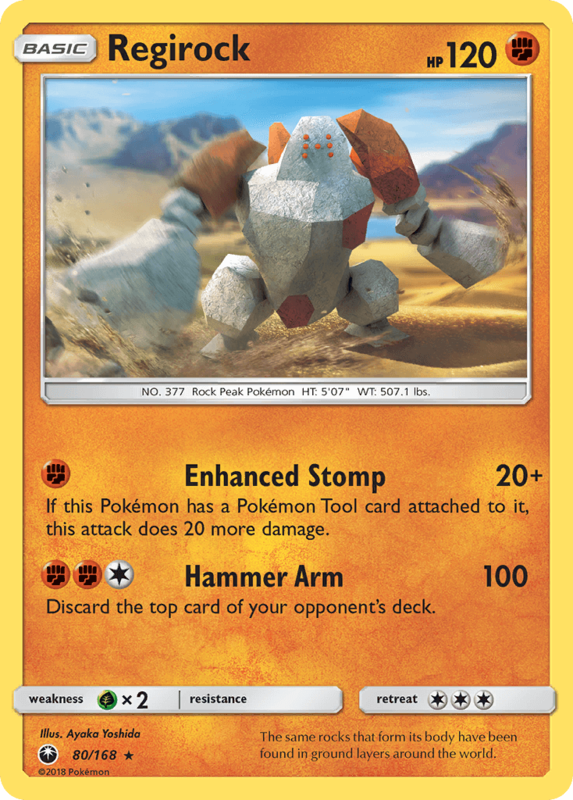 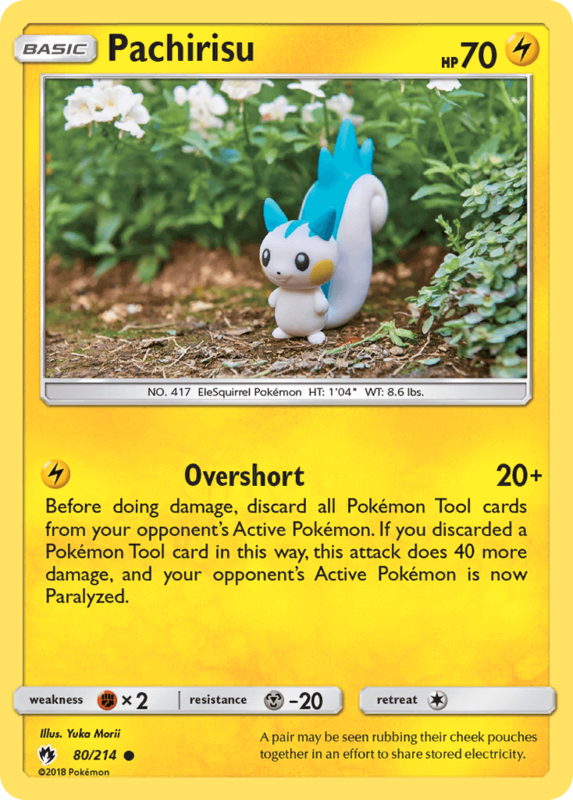 Prevent any damage done to the Pokémon this card is attached to by attacks from your opponent’s Mega Evolution Pokémon. 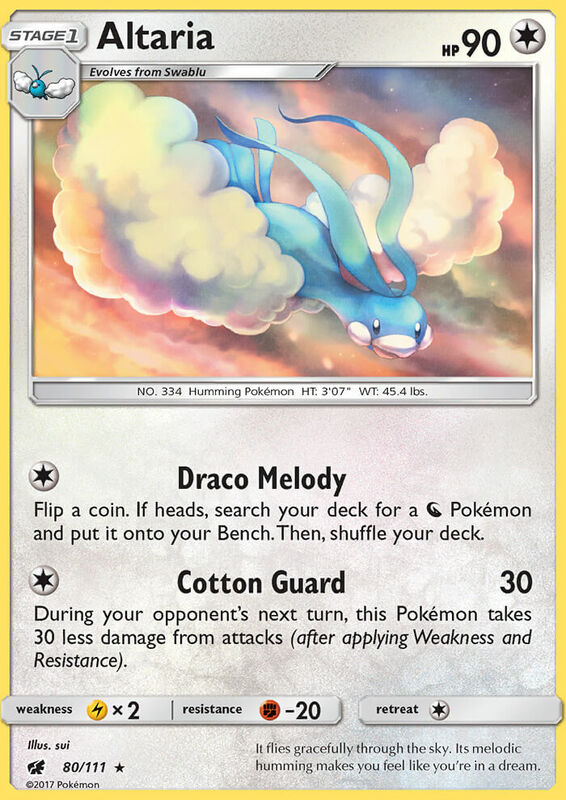 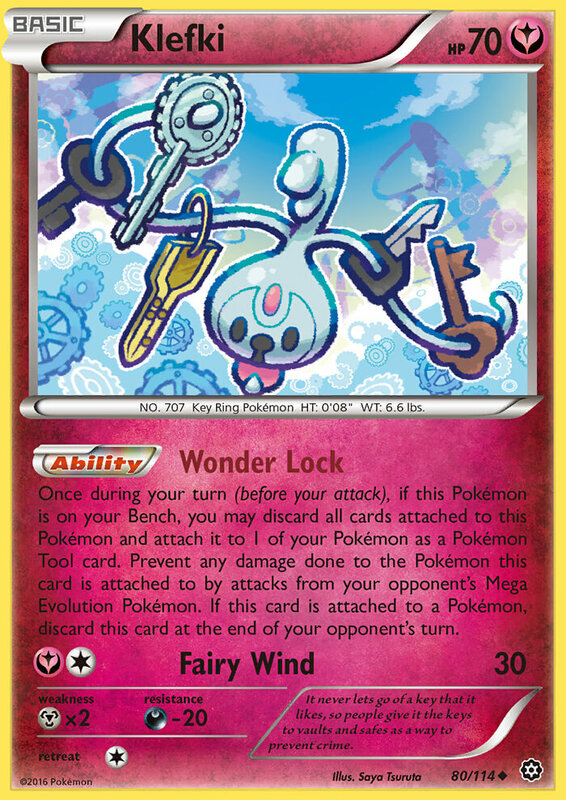 If this card is attached to a Pokémon, discard this card at the end of your opponent’s turn. 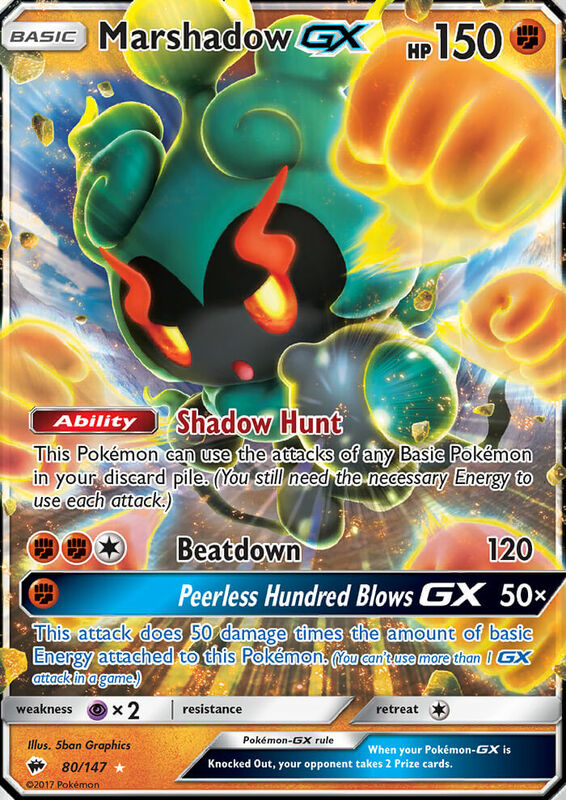 Your turn does not end if the Pokémon this card is attached to becomes M Sceptile-EX. 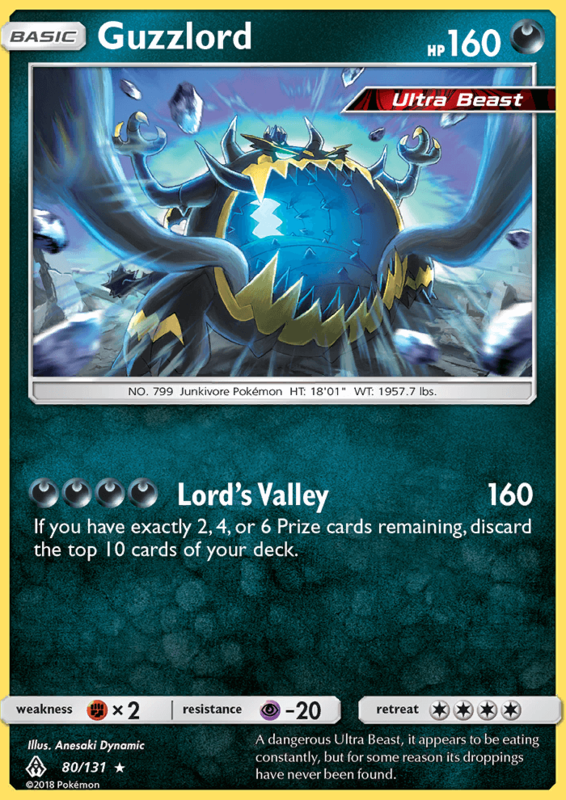 If you don’t have exactly 7 cards in your hand, this attack does nothing.